ULAANBAATAR, Feb 20 (Reuters) - Mongolia can build a power plant at its Tavan Tolgoi coal mine by 2021 to supply the Oyu Tolgoi copper project, energy officials said on Tuesday, as the government seeks to hold Rio Tinto to an agreement to use Mongolian power. Tensions have mounted between the Mongolian government and its fellow shareholders in Oyu Tolgoi, where Rio Tinto is operating a huge underground extension. Last week, Rio Tinto said it was working with its partners to find a solution after the government announced the cancellation of a contract, which Rio interpreted as meaning the Tavan Tolgoi power project was no longer viable. Mongolia’s Energy Minister Tserenpil Davaasuren said on Tuesday a cooperation agreement with a party called South Gobi Energy had been cancelled, but a plant at the Tavan Tolgoi coal mine was still in development. Oyu Tolgoi had “the responsibility to choose total energy demand for Oyu Tolgoi from Mongolia within four years,” he said. D. Batbileg, director of the Tavantolgoi Power Plant Project, addressing the same news conference said construction work was “ready to begin”. 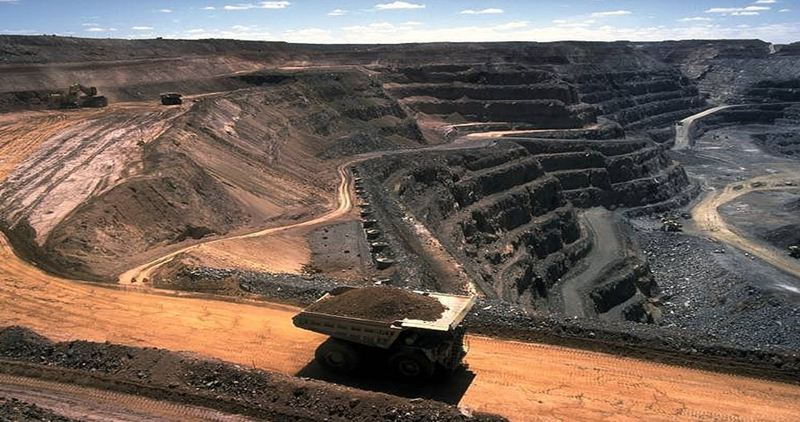 Local media reported the government was seeking guarantees from Rio Tinto before going ahead. Rio Tinto was not immediately available to comment. Its statement last week said it was working on all options, including the construction of a power plant at Oyu Tolgoi whose cost would be finalised between shareholders. The mine is jointly owned by the government of Mongolia, with 34 percent, and Turquoise Hill Resources with 66 percent. Turquoise Hill is in turn 51 percent-owned by Rio Tinto. Turquoise Hill also said it was evaluating its options. “A final decision on the outcome, cost or financing of a permanent domestic power supply has not been concluded at this time,” an emailed statement said. Tensions over tax and benefits to the country held up an expansion project for underground mining to tap into most of the resource in 2013. Construction resumed after May 2015, when the parties signed a new agreement.